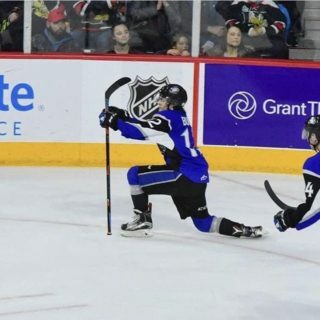 SAINT JOHN – It was another great day for Saint John Sea Dogs players at the World Under-17 Hockey Challenge at Harbour Station and the Quispamsis qplex. Here’s a look at the day’s results. For the second consecutive day it was Ryan O’Rourke who would play the hero by scoring the game winning goal with just 1:31 remaining in regulation time. 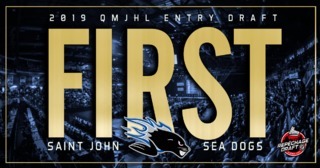 Canada Black, which features Sea Dogs forward Josh Lawrence, got off to a bit of a slow start in the opening period but used a powerful second stanza (tallying four unanswered goals ) to secure the victory. At the qplex, Canada Red posted a thrilling 4-3 overtime victory over Finland – which saw the game winning goal come with just 10 seconds remaining in the extra frame. 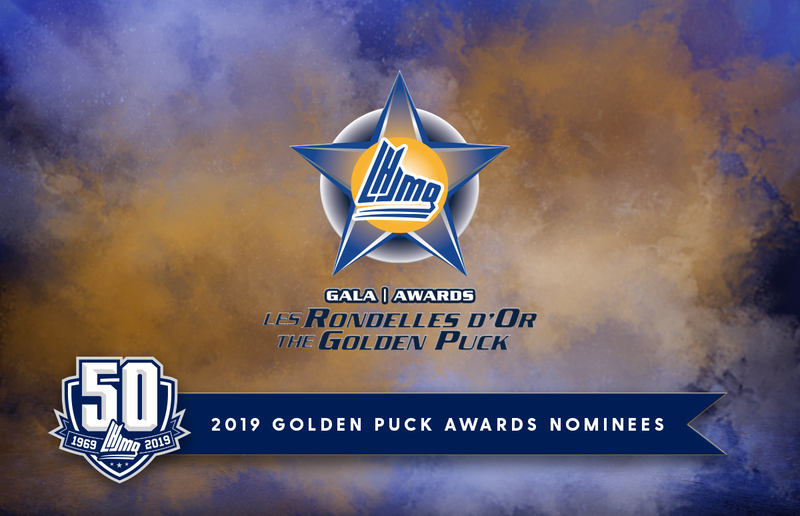 Sea Dogs defenseman William Villeneuve had an impressive showing, picking up his first two points of the tournament (both assists) – including a helper on the overtime winning goal scored by Seth Jarvis. 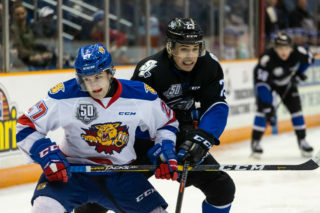 Sea Dogs Charlies DesRoches and Jeremie Poirier each had a goal in Canada White’s 5-1 win over the Czech Republic. 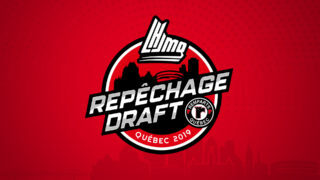 In the closing game of the preliminary round it was Charlie DesRoches and Jeremie Poirier helping guide Canada White to a big win over the Czech Republic. DesRoches picked up his first goal of the tournament just 54 seconds into the second period in what ended up being the game’s winning goal. Poirier continued his impressive play, picking up his third goal in three games. The World Under-17 Hockey Challenge continues on Thursday with four quarterfinals. 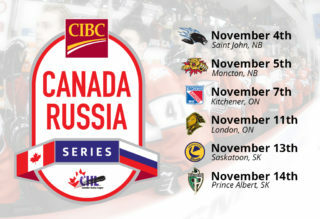 The Czech Republic will take on Russia at the qplex at 3:30 p.m.; Finland will face Canada White at Harbour Station at 3:30 p.m.; the United States matches up against Canada Red at the qplex at 7:30 p.m.; and Sweden takes on Canada Black at Harbour Station at 7:30 p.m.